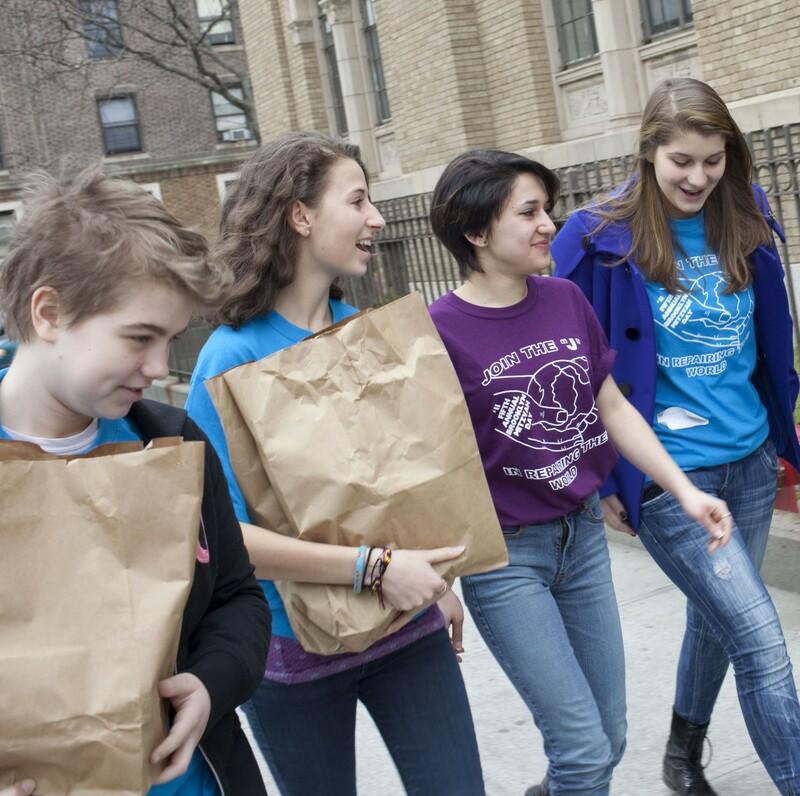 Giving of your time and talents is a meaningful way to connect with the Jewish community while supporting the Jewish Federation, its partners, and those in need. We are pleased to help you explore volunteering opportunities. Thank you for contributing your time and talents to help make this Jewish community more caring, connected, and committed to our shared goals, ideals, and opportunities.